Child Bereavement UK is a fundamental support hub operating around the UK providing guidance and support to young people and families facing bereavement. In the UK 1 in 29 schoolchildren have been bereaved by a parent or sibling, which equated to one in every class. The vital support Child Bereavement offers allows children to meet regularly with others who have experience death and work on projects, allowing them to channel their creativity and develop skills. After the Genfell Tower fire in 2017, Child Bereavement partnered with Support 4 Grenfell, offering training support and consultation sessions for schools in the community who were affected. 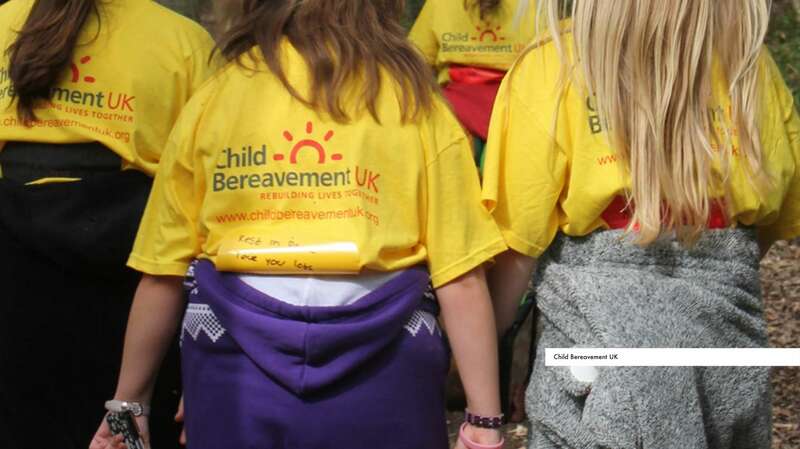 The Gumball 3000 Foundation partnered with Child Bereavement UK in 2018, focusing on creating a film project for a group of young people in the West London area. The project focused on the children creating, filming and directing a short film about something that inspired them in the wake of the Grenfell Tower fire. Following the film project, the Gumball 3000 Foundation donated £20,000 to Child Bereavement UK who supports young people and parents when a baby or child of any age dies or is dying, or when a child is facing bereavement. They also train and educate local professionals on the subject of bereavement so they can best support bereaved families. Last year these services responded to 390 enquiries to their Helplines and provided support to 282 children, young people and adults, giving over 1,400 hours of support.